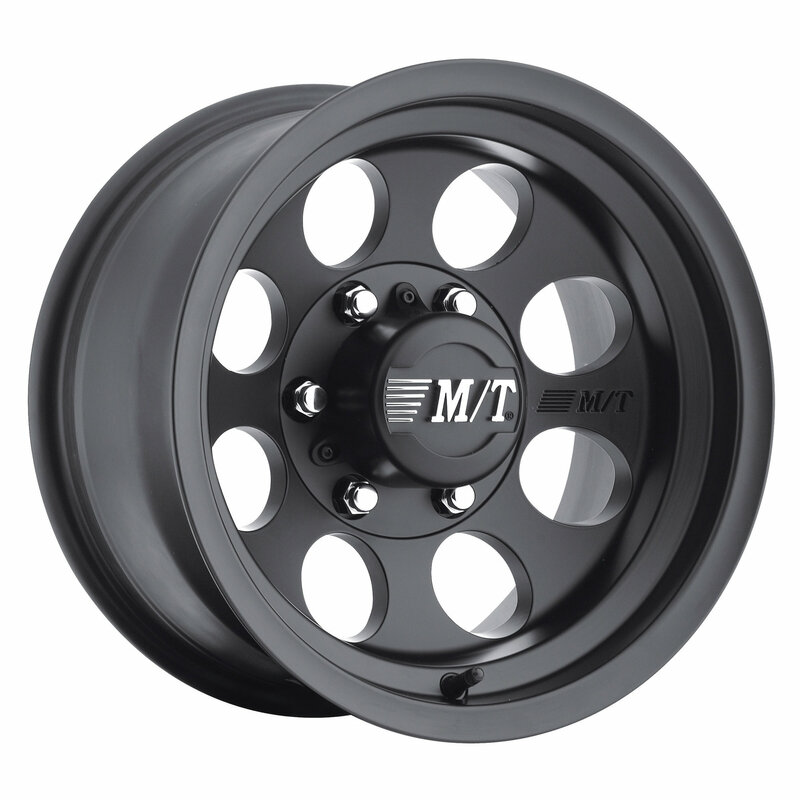 Mickey Thompson's most popular wheel in 17x9 with 4.5 inch Back Space (-12 offset) is now available in black. 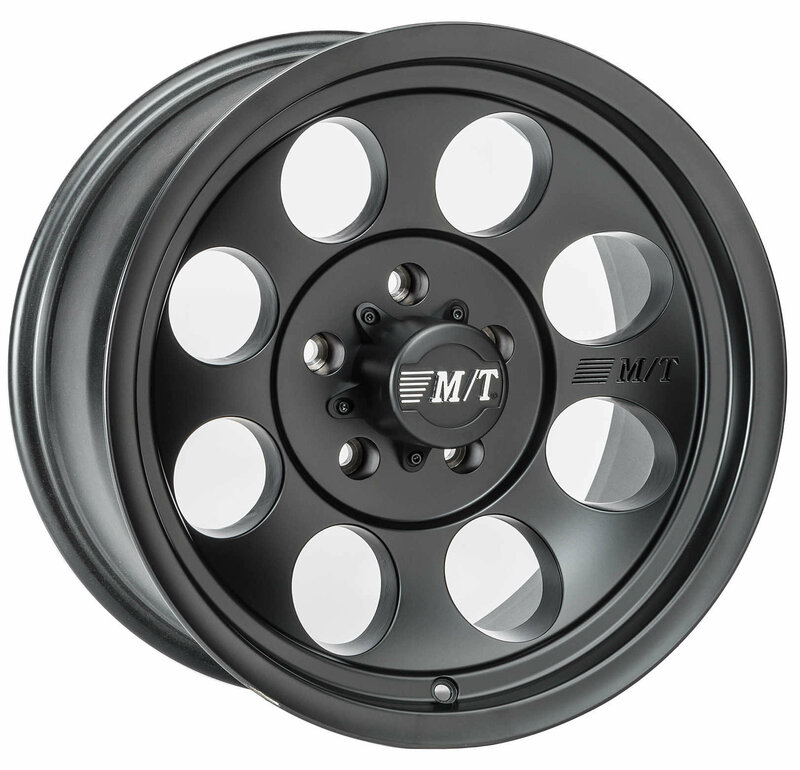 The Classic Wheel is in its third generation and looks as good as ever. 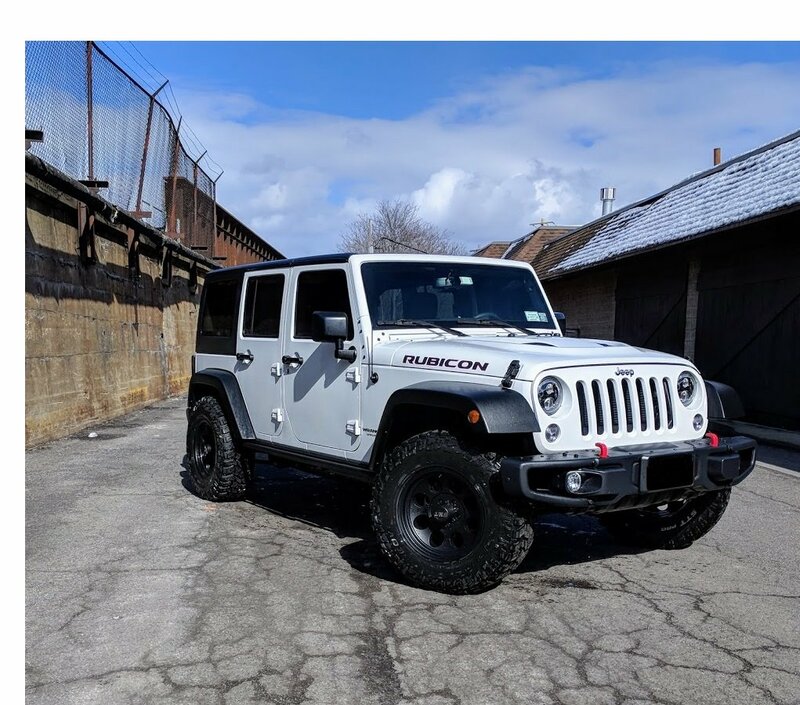 The timeless 8 hole appearance gives any vehicle a rugged look and the satin black finish compliments all accessories you have already equipped. Love these wheels, no complaints. Mounted 285/70/17 Cooper STT Pro's. These rims are outstanding. Shown Mounted with 255/75-17 Duratracs. 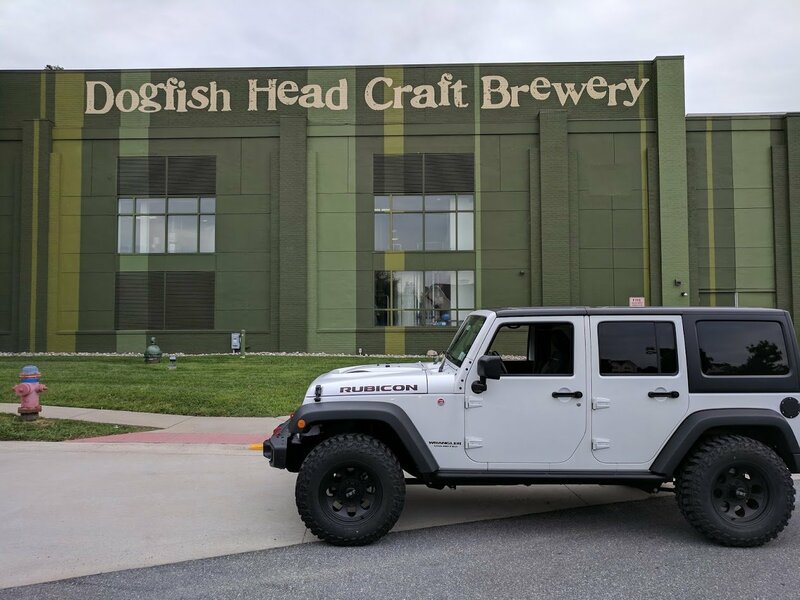 You might consider a wider tire profile as the rims move the tires outboard so there's plenty of extra room. great wheels very well made and look outstanding B-E-A-U-T-I-F-U-L! !